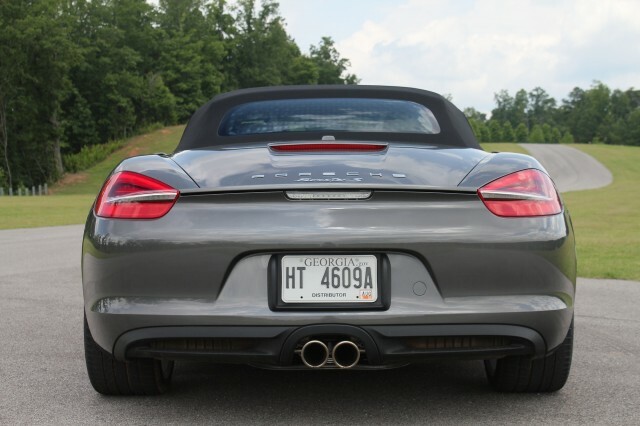 Porsche Boxster 2013: Part II, advanced, enhanced, Awesome! After the most recent redesign of the Porsche Boxster (and its variant hard roof, the Cayman) in 2012, fans of the little convertible anxiously awaiting the arrival of a slightly sportier version. With the new Boxster and Cayman GTS is now done. The name GTS, which means Gran Turismo Sport, has been associated with the best performing models in the Porsche 904 Carrera GTS since 1963, a race car sold on the road alone for registration. During the 80s and 90s, the 924 GTS and 928 GTS continued the tradition of high performance cars. 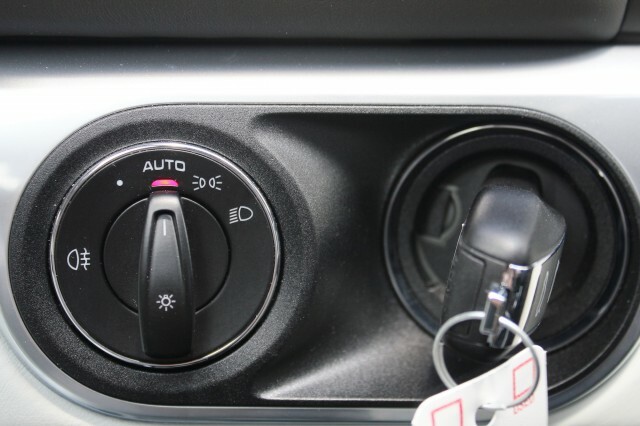 In 2007, the three letters are found again on a model ... Porsche Cayenne. 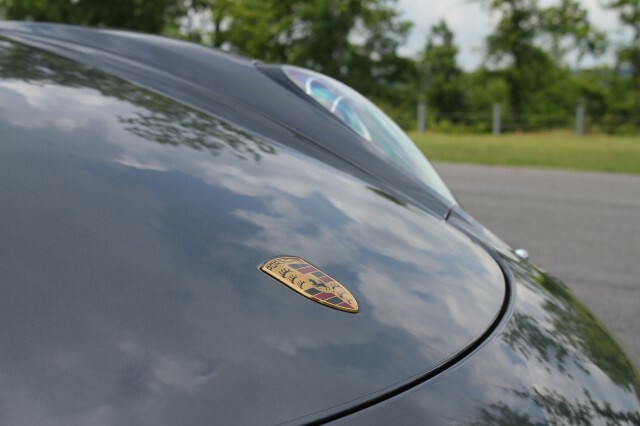 The name has nevertheless found a certain nobility, because it was applied to the 911, then be once again tarnished the Panamera. 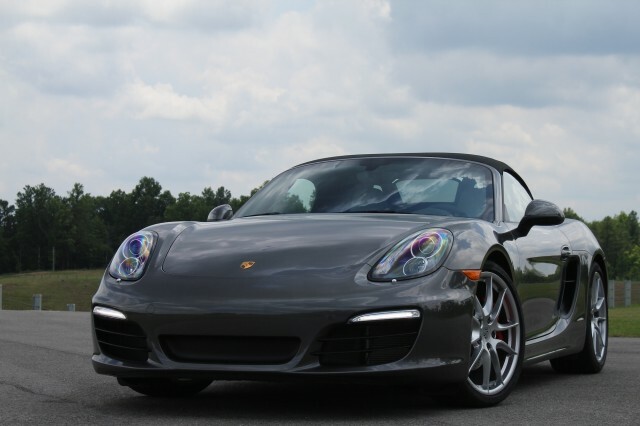 The Boxster has much to do to restore the prestige GTS. To achieve this, the engineers in Stuttgart have made some improvements to the car active suspension system (PASM) that continually adjusts the firmness of the suspension according to the conditions set Chrono Package series and recalibration of the engine 6-cylinder boxer 3.4 liters to extract 15 more horsepower, bringing the total to 330 horsepower (340 for the Cayman). 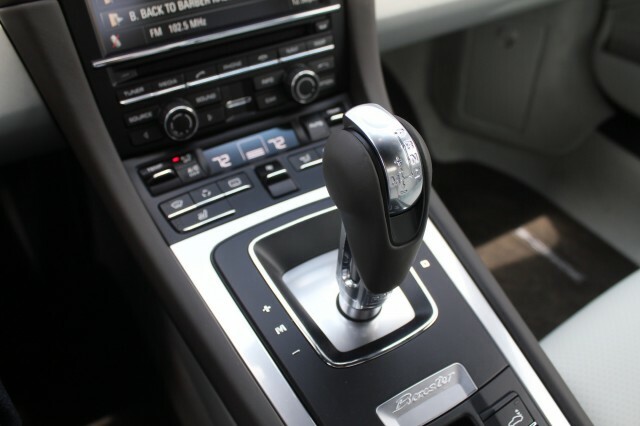 Performance will are reported, with a 0-100 km / h in 4.7 seconds makes a car with the optional PDK transmission. New versions can reach over 280 km / h.
The new GTS are designed to troner at the top of their range. They must therefore be richly equipped. 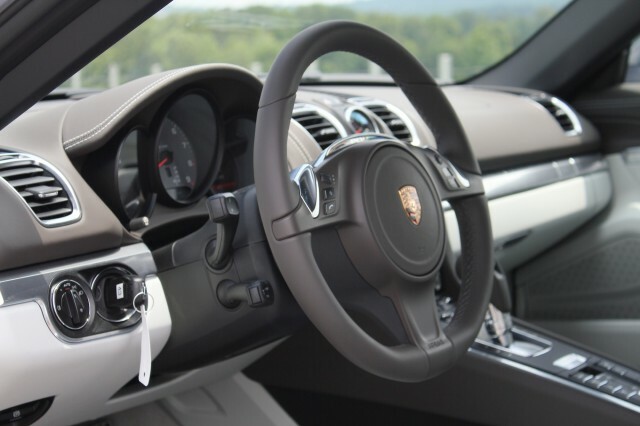 To do this, the Porsche will equip wheels 20 inch Carrera S inherited from standard sports seats and a leather interior enhances a few keys alcantara.